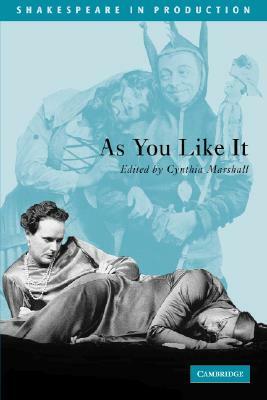 As You Like It (Shakespeare in Production) (Paperback) | The Drama Book Shop, Inc.
Providing a detailed history of the play in production, both on stage and on screen, this volume's introduction demonstrates how changing conceptions of gender roles have affected the portrayal of Rosalind. The striking differences between the British tradition and the freer treatment the play has received abroad are discussed, as well as the politics of "court" versus "country." Printed alongside the New Cambridge edition of the text, the commentary draws on primary sources to illuminate how costuming, stage business, design, and directorial choices have affected the play's performance.